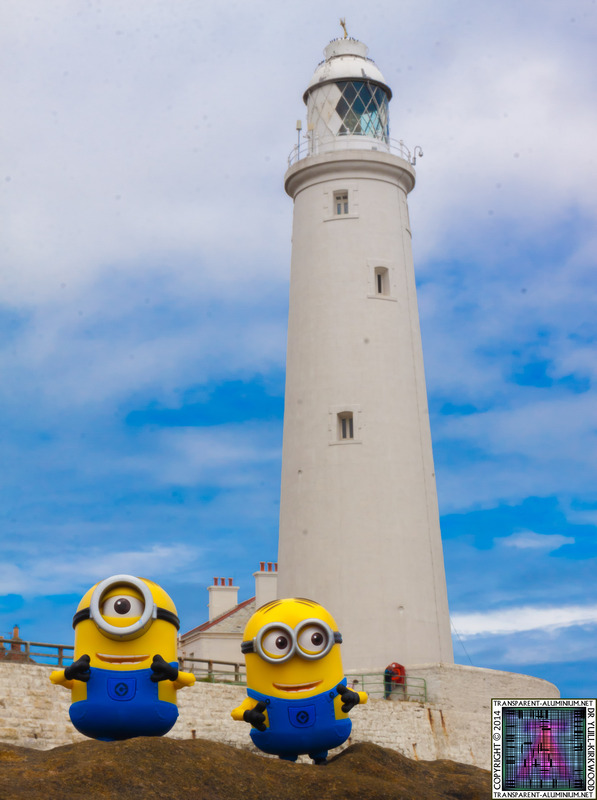 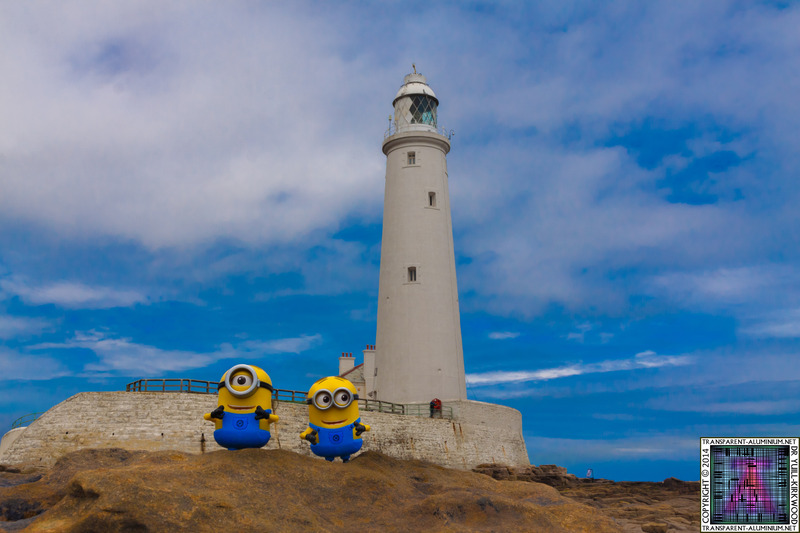 The Minions visit St Marys Lighthouse. 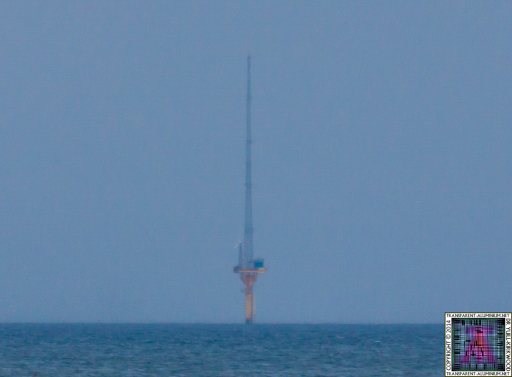 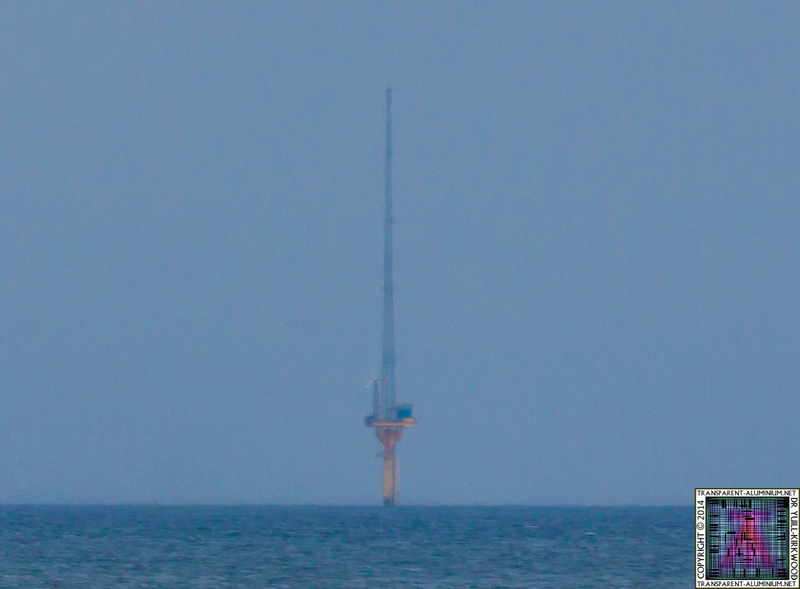 Met Mast with the 300mm next time I will use the 1000mm. 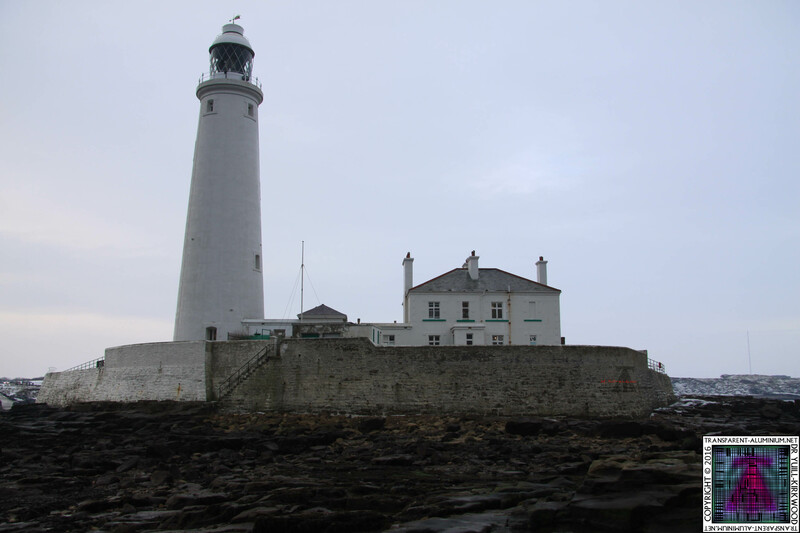 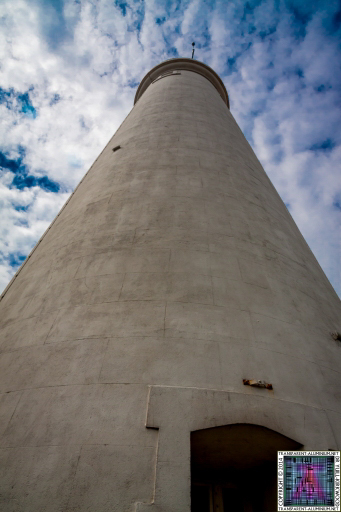 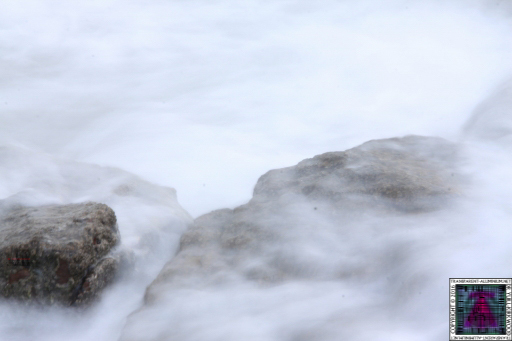 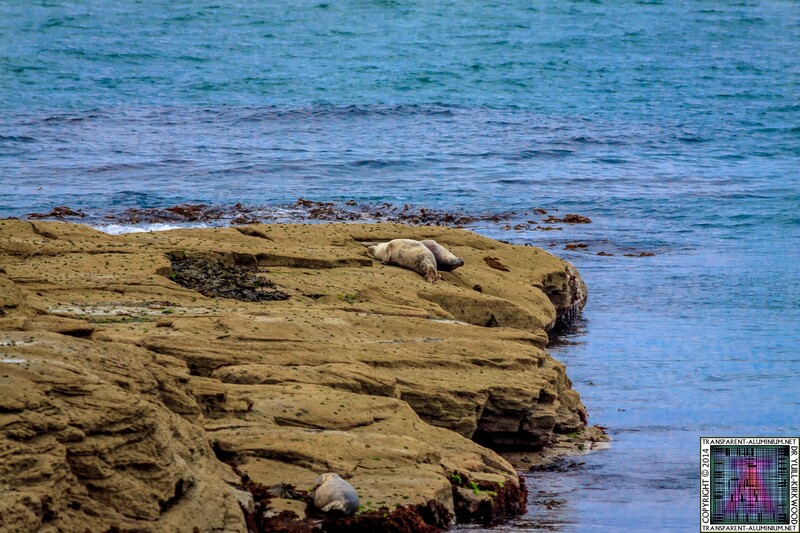 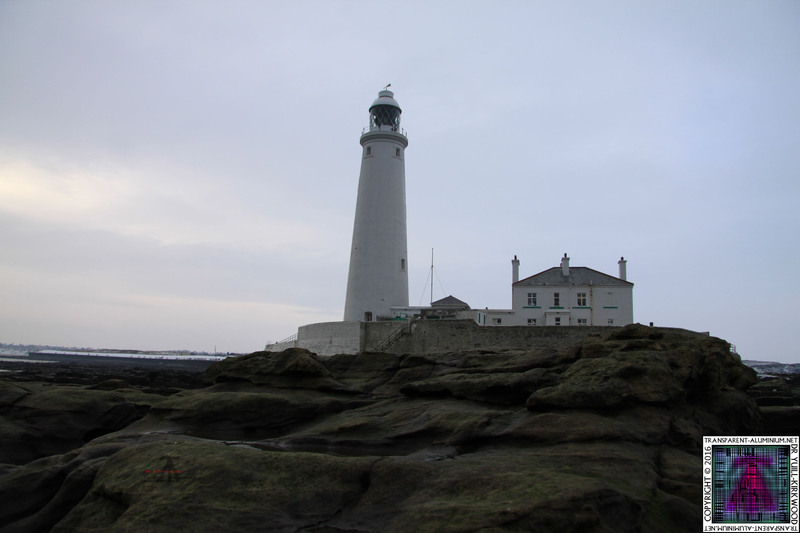 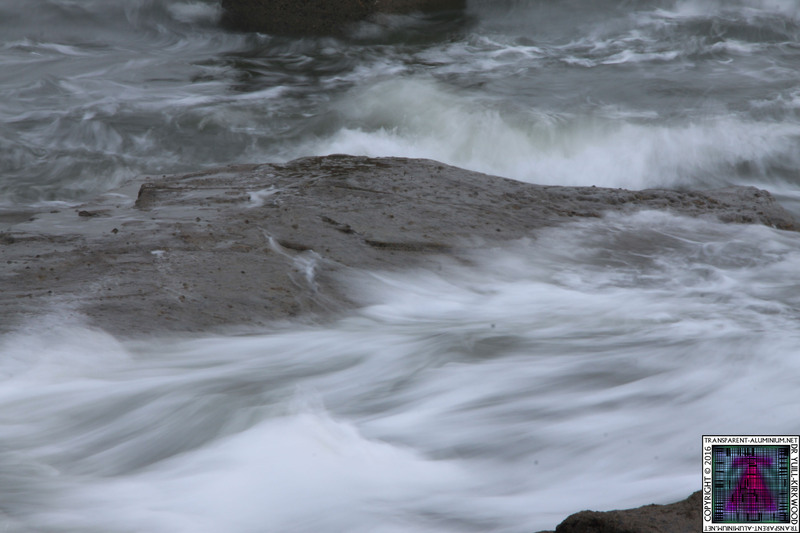 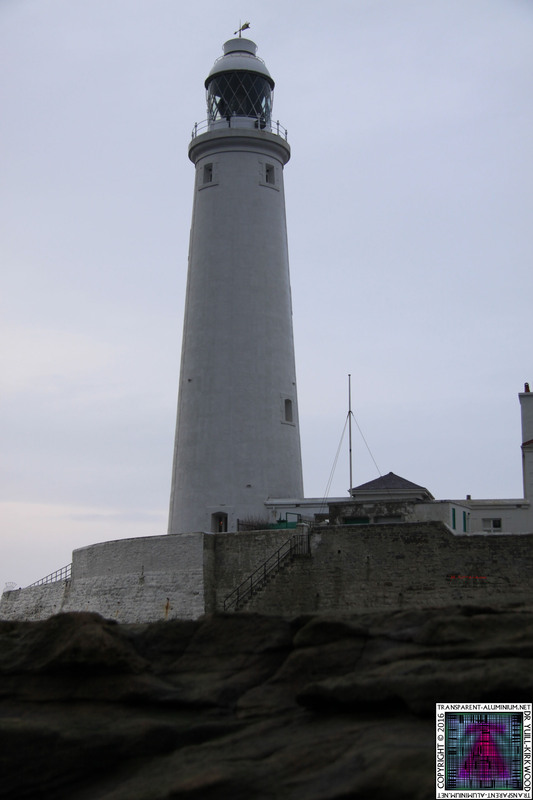 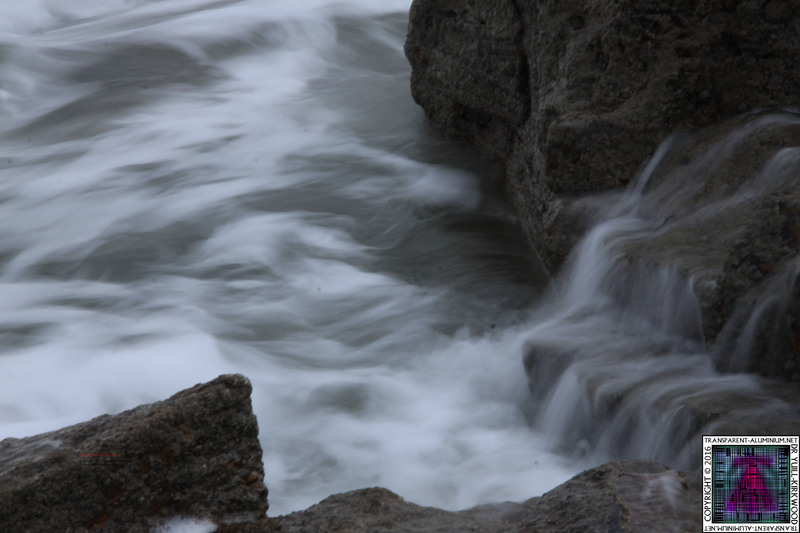 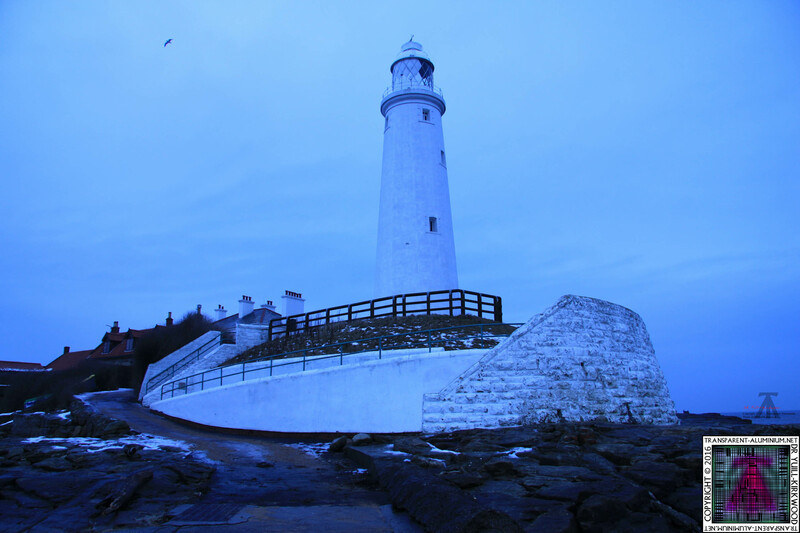 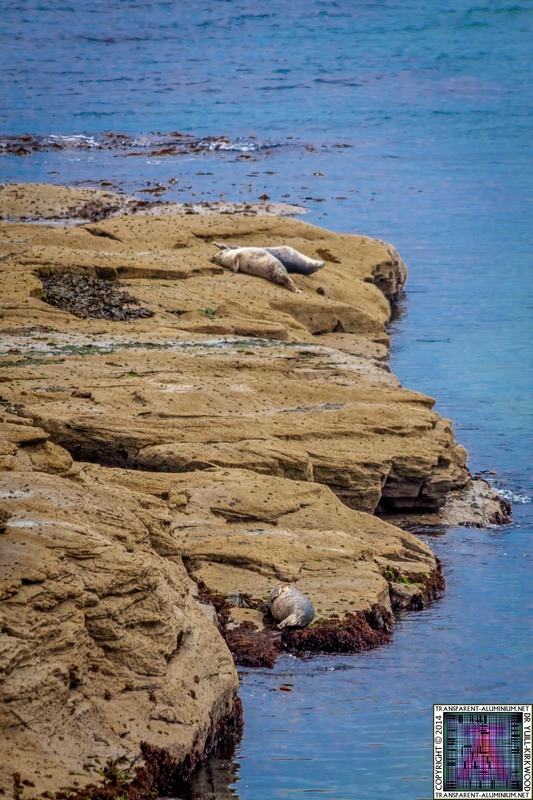 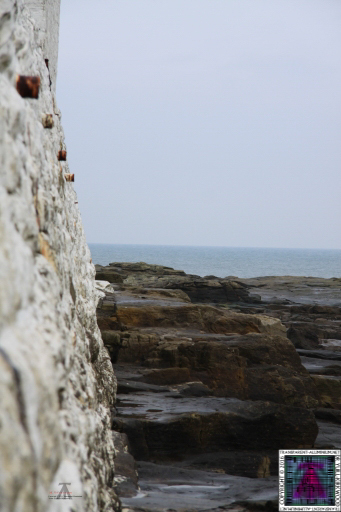 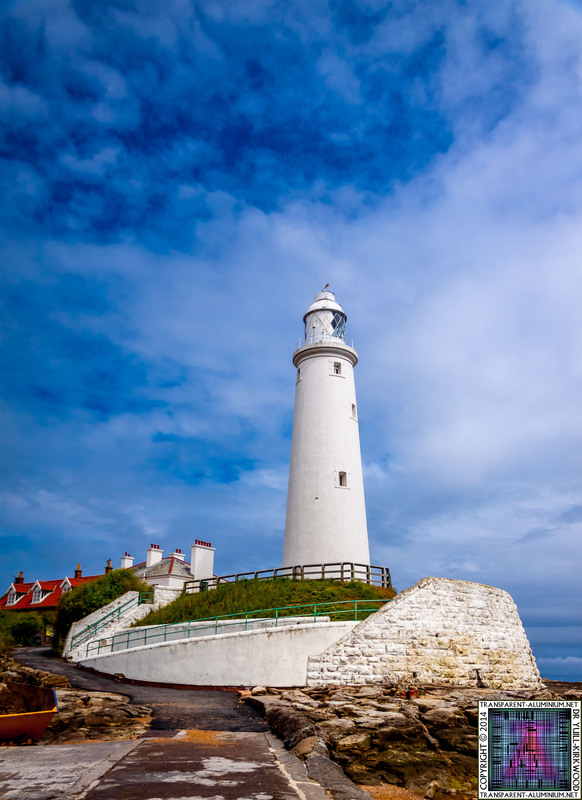 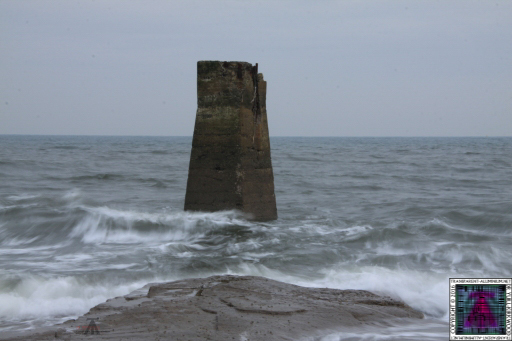 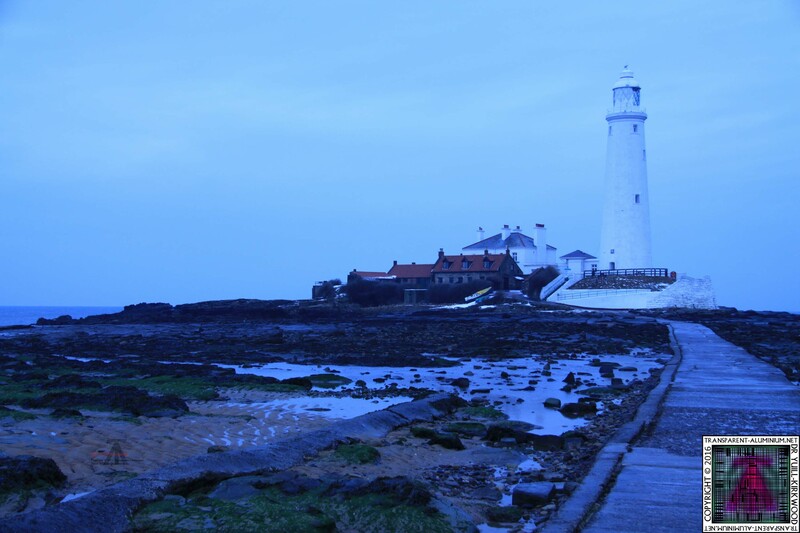 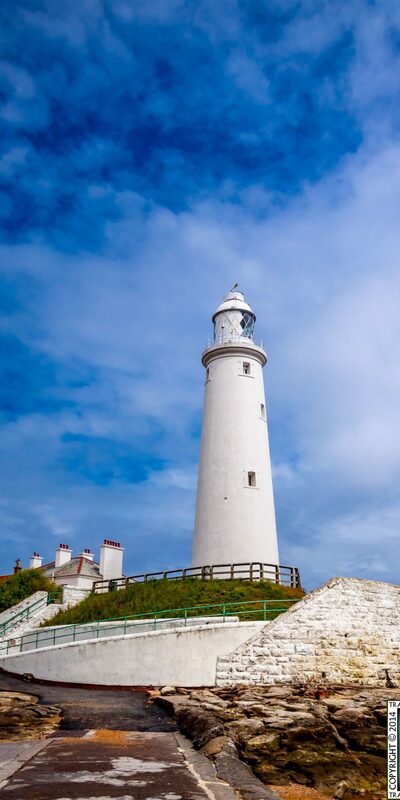 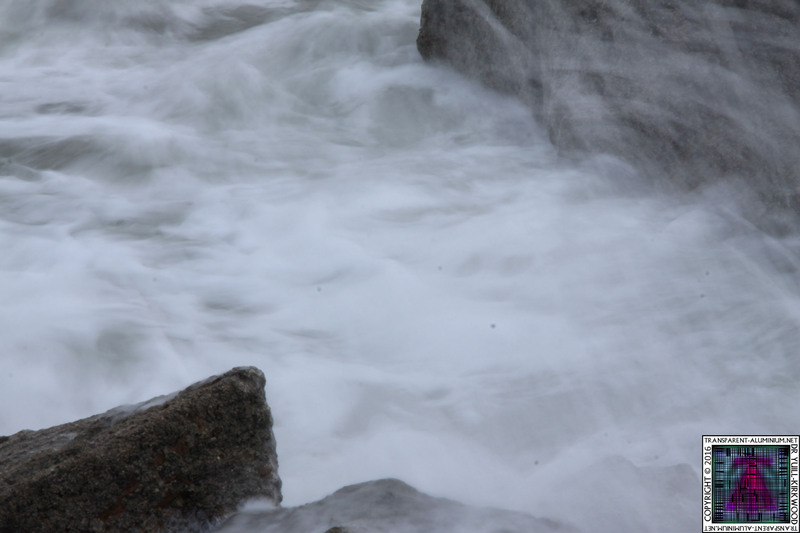 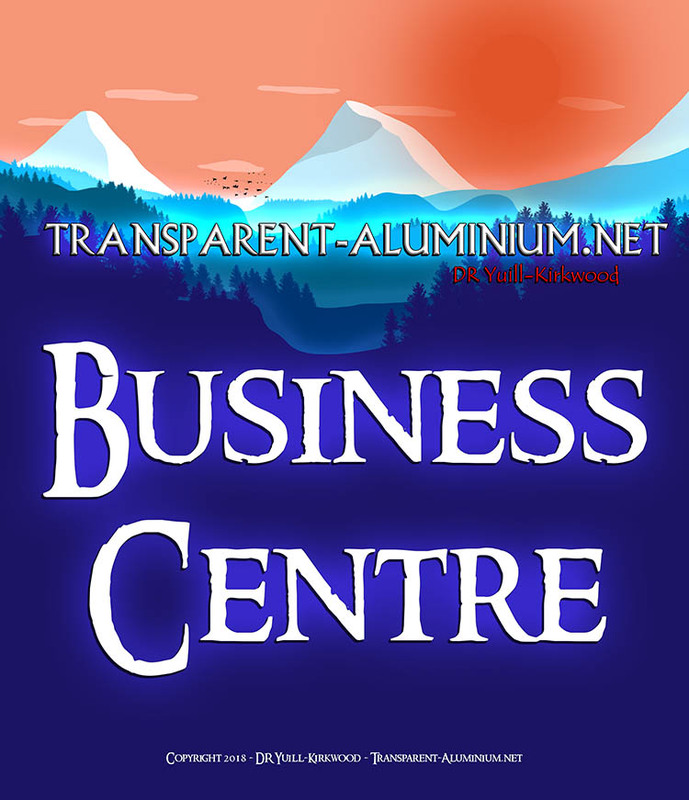 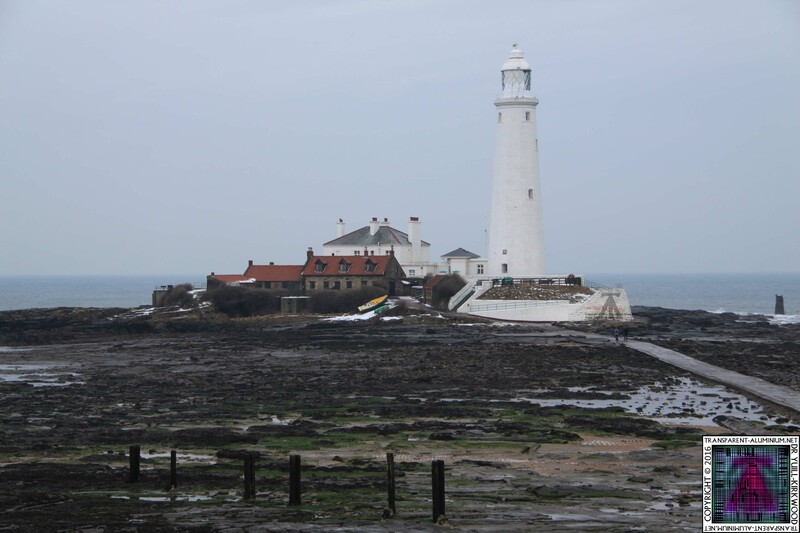 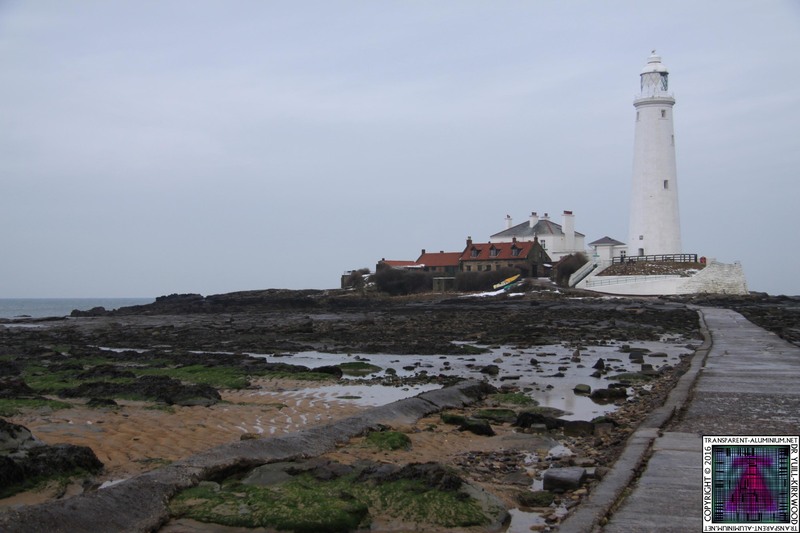 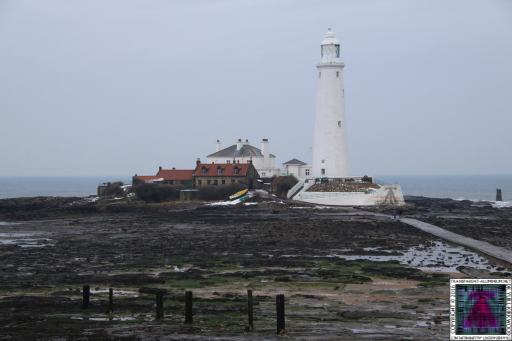 St Mary’s Lighthouse Reviewed by DR Ravenholm on July 31, 2012 .